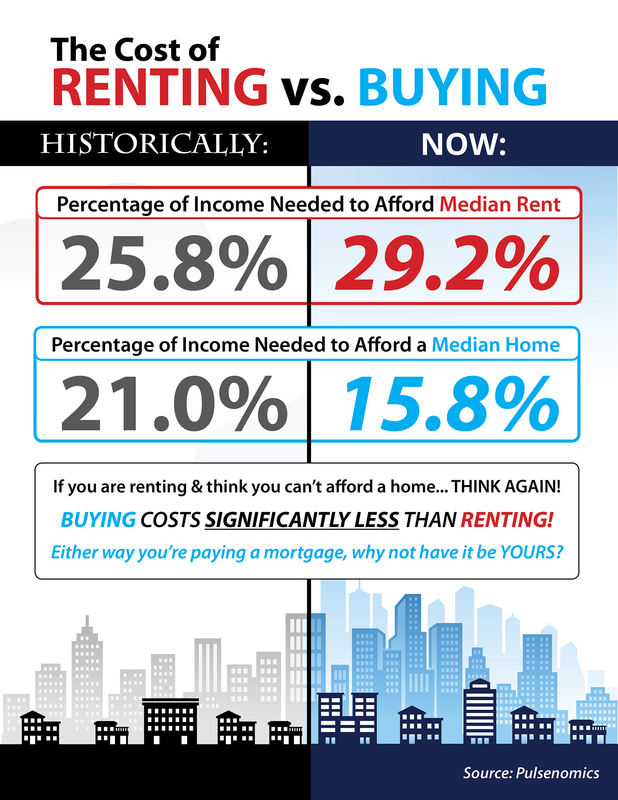 Historically, the choice between renting or buying a home has been a difficult decision. Every market is different. Before you renew your lease again, find out if you can put your housing costs to work by purchasing a home this year! If you have any questions about the Greater Riverside Area, the Schools, local amenities, or a specific neighborhood, please don’t hesitate to call us at (951)203-4426. We are here to help! Click Here For All Available Greater Riverside Homes For Sale!